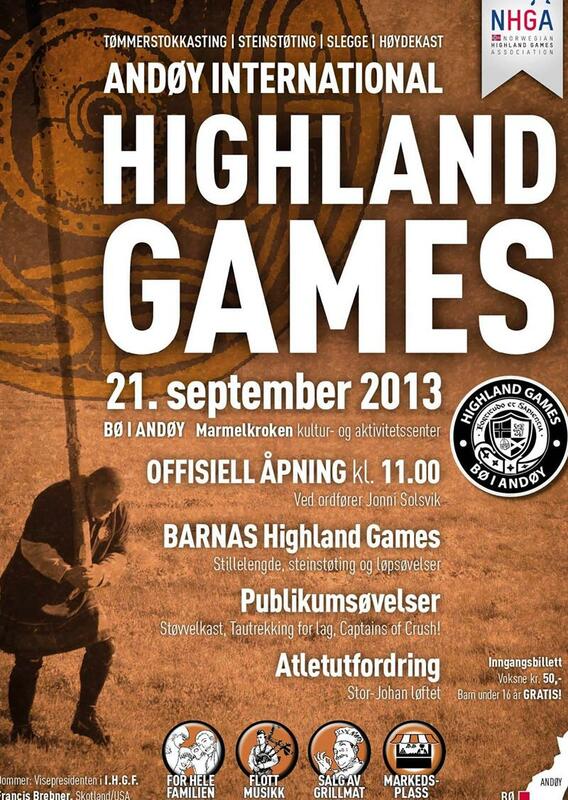 Welcome to the first ever Highland Games competition arranged in Andøy, Vesterålen archipelago, Northern Norway. 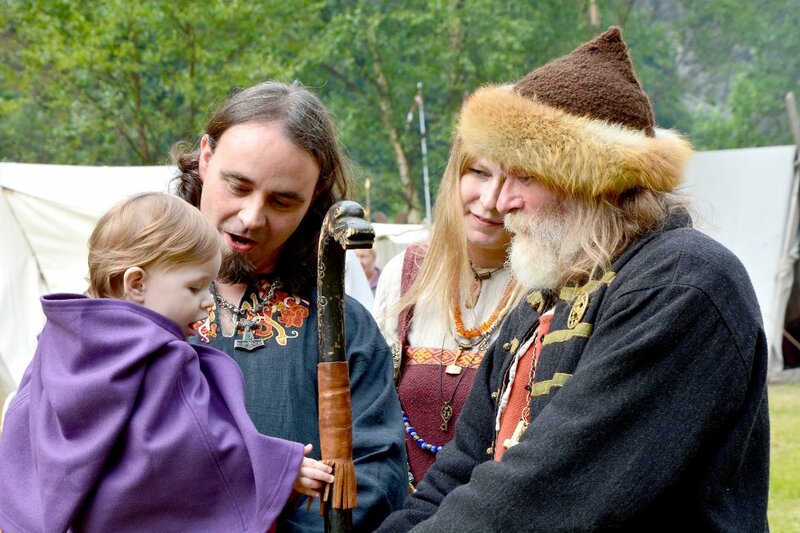 The Highland Games has a tradition going back to 1840 and is for the first time held in Norway. Athletes from 13 nations are competing in a mixture of six Norse and Celtic exercises. It is a requirement to wear a kilt for the participant in what is considered one of the world’s oldest sports. 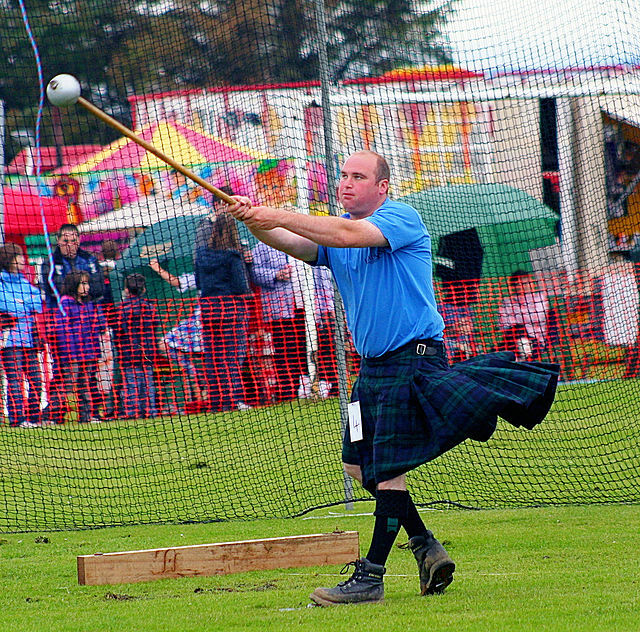 Hammer throw is one of the exercises you will experience at the Andøy International Highland Games. (Photo: Wikimedia Commons / unknown). Kids events: Long jump, Braemar, sprints and throwing the Wellington. Junior (under 23y): Braemar, Scottish hammer 7 kg, Weight over bar (WOB) 20 kg, Caber toss. Master / Open: Braemar, Weight for distance 12.5 + 20 kg, Scottish hammer 7 + 10 kg, WOB 20 kg /25 kg and Caber toss. Athlete Challenge: Stone carry for distance. For the public: Throwing the Wellington, Tug o’ War and Captains of Crush. In the evening, Ceilidh with award ceremony and great music. i don’t just like this, i love this. Hello, Thank you for visiting and following my blog. Welcome.